Information is at the core of every business decision. The struggle for most managers and owners is figuring out how to get the information out to use it. Usually, it’s buried in countless libraries and databases. Smart businesses leverage their information to their advantage, using trends based on what their customers want and what their competitors are doing. They also do their best to identify products and services that are not profitable and focus on the ones that are. Records Nations helps businesses to manage their information more efficiently. We’ve been finding solutions for records information management for our customers for the last 20 years. Our extensive, nationwide network of document management, scanning and storage companies gives use the ability to be a one-stop shop for your record storage and scanning services, no matter where you are in the country. 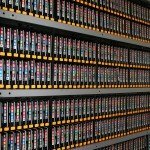 Records storage is the foundation for the information storage at every business. There are records that need to be maintained for business reasons, and other documents for regulatory requirements. 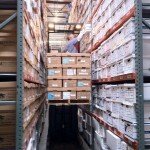 An off-site document storage service takes the headache and costs out of onsite storage. Records are stored in a secure, climate controlled facility and can even be delivered to the office. Off-site storage saves money on real estate costs and provides security that might be unavailable at a self storage unit. A ‘paperless office’ is something that is becoming a reality for many businesses. Medical practices are leading the way due to the requirements of the HITECH act, but more and more small to medium sized businesses are recognizing the benefits of having hard-copy documents available electronically. 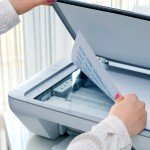 Businesses are using document digitizing to convert paper records to electronic files to reduce their storage costs and increase their accessibility. The move toward cloud storage for data is a reality, but storing data on magnetic media will be a viable alternative for years. The mistake many businesses make is to either keep the backup tapes next to the server where they will prove useless if the disaster happens at the business. It’s not wise to rely on employees for the transportation of your tape backups- this is one of the most common cause of data breaches. If the tape included medical records, it could result in tens of thousands of dollars in fines! Record Nations can provide you with options for almost any document management needs. 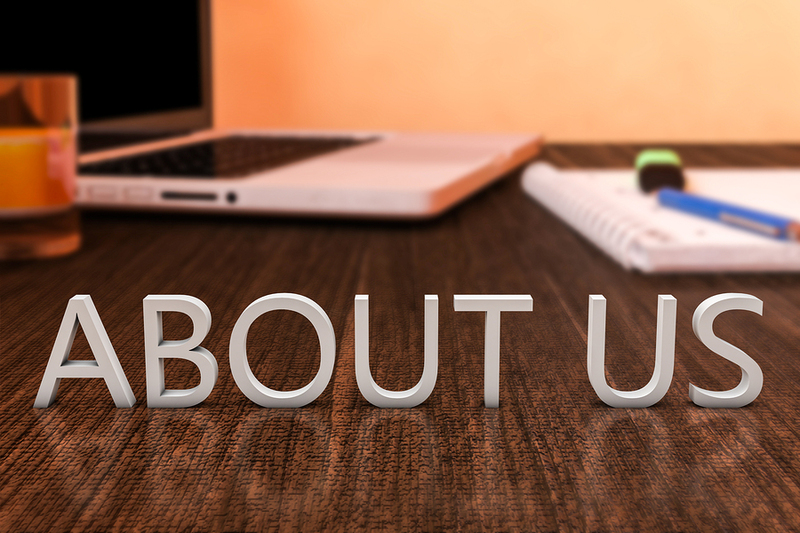 We offer a comprehensive line of services to help organize your business. Since there is no one size fits all solution, our experts help create a custom solution to fit the needs of your business. Record Nations offers a comprehensive line of document scanning services- let us help you find a customized solution for your document scanning or storage project today! To get started, fill out the form to the right, or give us a call at (866) 386-3706. Records management services across North America. Solutions for businesses and governments. 1977 – TRI-R Systems was founded by David Powelson as a limited partnership to engage in recycling of paper, aluminum cans, and metal. At that time one-stop recycling was revolutionary. 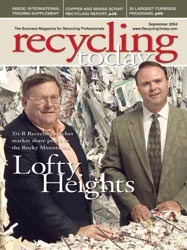 Scrap metal, waste paper, and containers were all recycled through different entities. Even the word, recycling had not yet been printed in dictionaries and it was not a category in the Yellow Pages. 1980 – Document management for confidential records started as a service to help companies comply with privacy requirements. 1994 – DataGuard USA was formed when it became clear that document management was an extension of corporate security and required a higher level of oversight than our existing recycling customers. 1999 – The first Shred Nations website is launched to help customers across North America. 2003 – Shred Nations was registered as a trade name. Regional and local providers joined the Shred Nations network to offer secure document management services across North America. Steven Hastert assumes the role of President of the company. 2006 – Scanning and Records Storage services offered through Record Nations. 2013 – Shred Nations serves document management customer 200,000. Opens network of drop off shredding locations to better serve homes with limited volumes to shred. 2014 – Shred Nations serves document management customer 300,000.